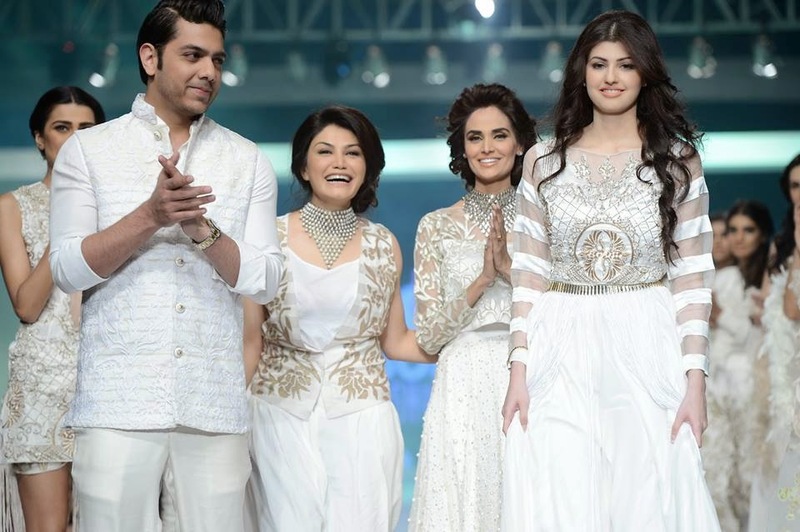 Pakistan Fashion Design Council arranged it’s most awaited and glamourous event of the year recently. 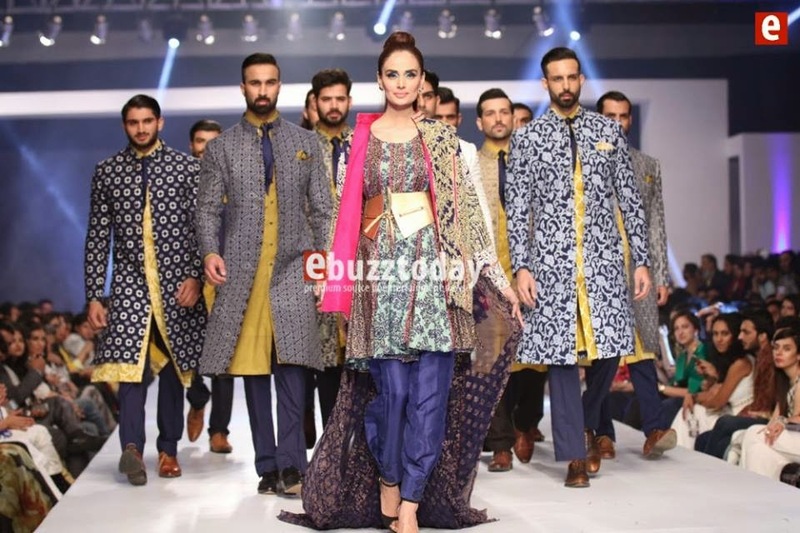 The success of these fashion weeks helped to pave the way for Pakistan to be represented at the prestigious Federation Françoise du Prêt a Porter Feminine in Paris. 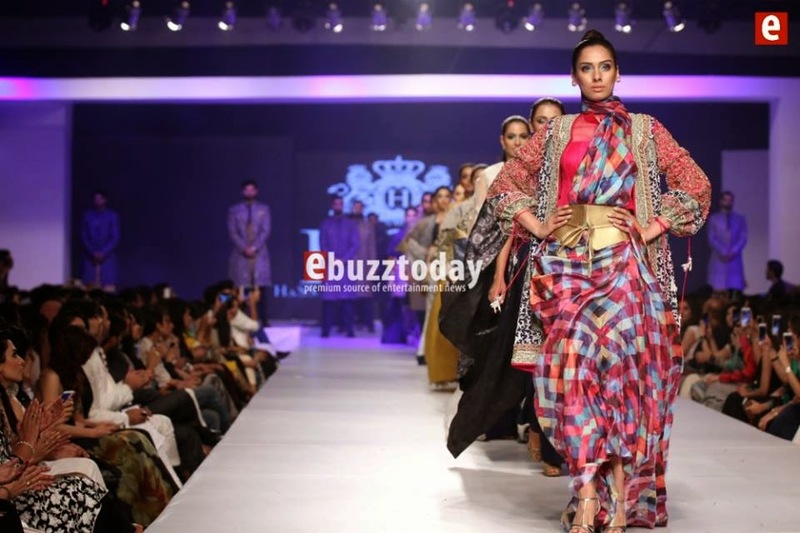 Later on they introduced the trend of holding fashion shows for the promotion of Industry and encourage designers. 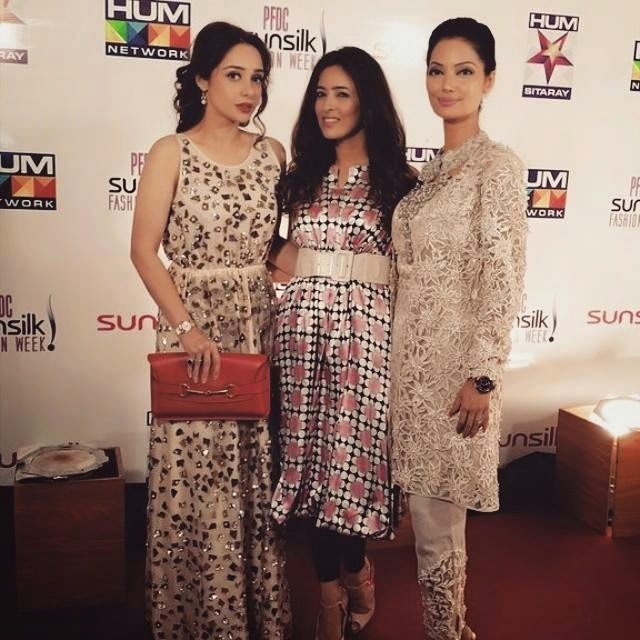 Indeed the 8th PFDC Sunsilk Fashion Week marks the twelfth fashion week platform initiated by the Pakistan Fashion Design Council and is a direct manifestation of the Council’s commitment to sustainability and discipline within the business of fashion and the facilitation of Pakistan’s retail industry. Indeed PSFW endeavors to define and present trends for 2015, focusing specifically on fashion for the regions’ long hot summer months. 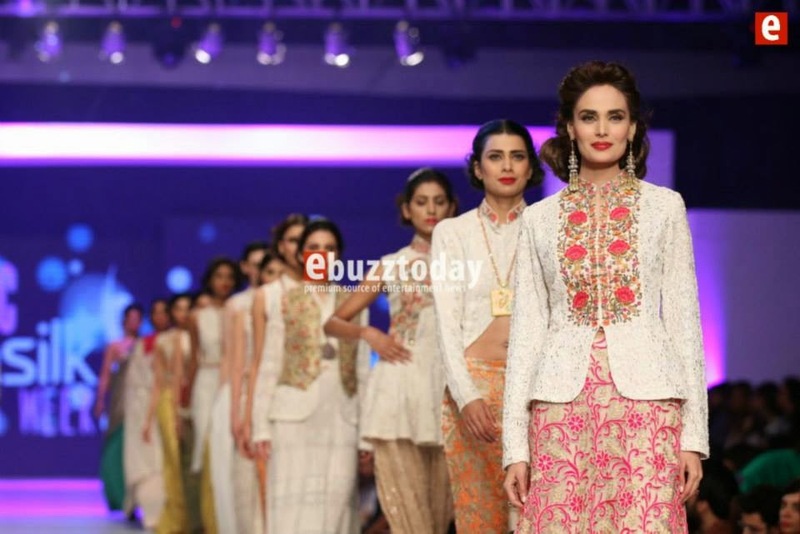 The well reputed designers and textile industry from all over the country showcased their collections in the fashion show held in Lahore. 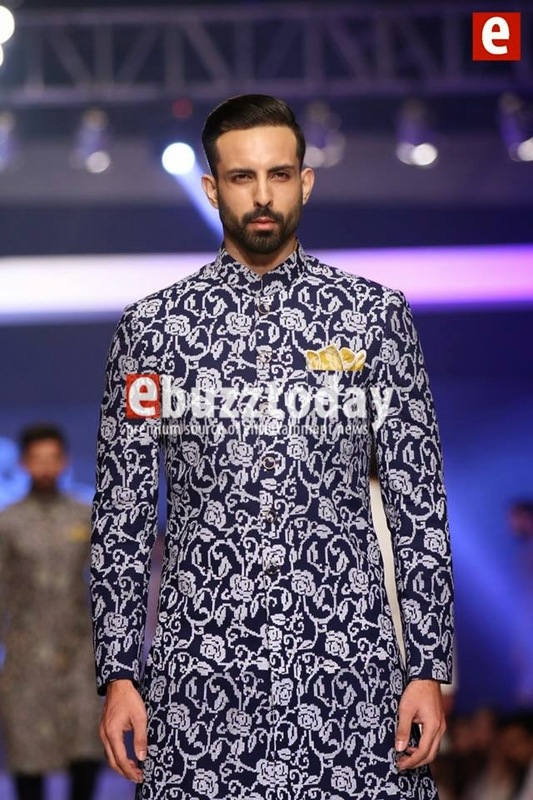 It also remained the most trending topic for fahionistas and people related to fashion industry. 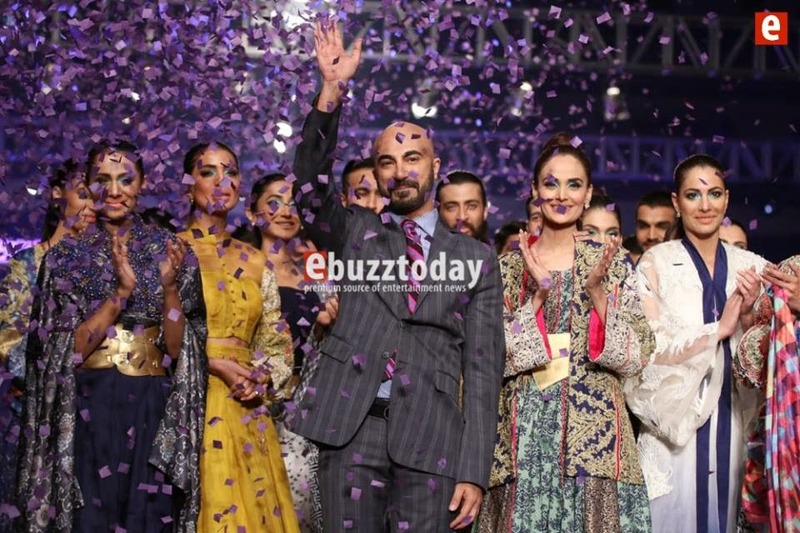 Here are some of the glimpses of PSFW 2015. Enjoy!! !